Everyone dreams about Seung-Ha, the perfect prince, the shining star of the school. Chasing after the perfect prince is definitely not easy. For Nan-Woo, Seung-Ha was just a dream far, far away. However, sometimes dreams exist to come true! But when Nan-Woo’s dream comes true, it comes at an expensive price. Who knew the perfect prince was actually a big jerk?!  You’re So Cool © YoungHee Lee / Seoul Cultural Publishers, Inc.
Everyone has dreams about Seung-Ha, the perfect prince, the shinning star of the school. Chasing after the perfect prince is definitely not easy. For Nan-Woo, Seung-Ha was just a dream far, far away. However, sometimes dreams exist to come true! But when Nan-Woo’s dream comes true, it comes at an expensive price. Who knew the the perfect prince was actually a big jerk? Nan-Woo’s in deep trouble…Seung-Ha’s got his sights set on making his “girlfriend” dance in the palm of his hand solely for his own amusement! But if that’s all it is, why does he bare his (perfectly straight, white, and brilliant) teeth at Chan-Gyu, who still has feelings for Nan-Woo and wants her for himself?! When Seung-Ha’s jealousy threatens to make everyone miserable, Nan-Woo gets fed up with his attitude, and their standoff affects the school athletic meet…for the worse! Then a run-in with a contentious member of Nan-Woo’s family leads to a series of tests to see if Seung-Ha is worthy of being her boyfriend! Is being perfect really not good enough?! Though they’ve settled into an easygoing, playful relationship, Seung-Ha’s still far from opening up to his goofy girlfriend, Nan-Woo. But keeping his emotional cards close to his chest might not be the best idea when past tensions are once again stirred up by his family…Meanwhile, a sudden incident endangers Hyun-Ho’s life and forces Jay to examine his feelings. Will Seung-Ha and Jay be able to overcome their very different demons? Having delivered an angry ultimatum to his mother, Seung-Ha wanders the rainy streets aimlessly, only to end up sick in bed at Nan-Woo’s! But after a night of feverish dreaming in the Jung house, he walks out with what seems like a plan…a plan that doesn’t involve his family or Nan-Woo! Jay, on the other hand, is still on the fence about Hyun Ho…even though Hyun-Ho isn’t quite ready to take no for an answer. Will Nan-Woo follow Hyun-Ho’s lead and follow her heart to Seung-Ha, wherever he may be? While Jay struggles with old wounds and new worries at the crossroads of his relationship with Hyun-Ho, Nan-Woo heads out on a journey to track down her wayward boyfriend, Seung-Ha, and bring his punk behind back home! Is she only setting herself up for another rejection?! Or will her characteristic pigheadedness win out after all?! 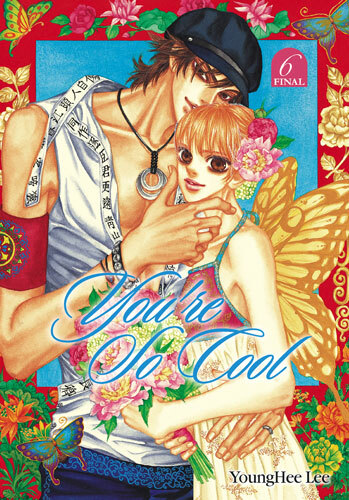 It’s the end of the road for this wacky cast of characters and their mixed-up affairs of the heart in the final volume of You’re So Cool!